It’s critical that players in today’s blockchain ecosystem encourage new and talented developers to join the space. 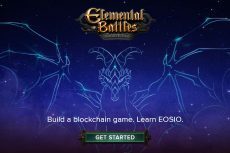 The efforts of LiquidApps and EOS are making significant headway in attracting much-needed developer talent. How? Find out below. 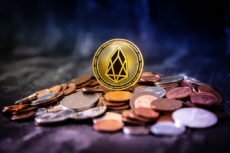 EOS Account Schema: Speculation or Promising the New Way? Even given EOS account schema’s drawbacks, it’s safe to say that this is a unique and quite promising approach. See how it differs from other concepts and what potential it holds in this guest post.